In recent years, the most asked question in Marvel Cinematic is that who is the most Entertaining superhero of all? Dead pool won with Majority (ALL) votes. Deadpool is the blockbuster Hollywood movie featuring a Rayan Reynolds as the lead character. Rayan played the character of Wade Winston Wilson, who after been exposed to a tentative reformative alteration to treatment his cancer turns into something indestructible, with faster curing superpowers and a twisted sense of humor. 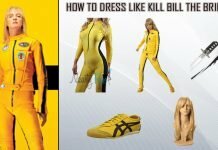 Deadpool is pretty famous among the mob, which has now spread across the world for his super powers, sense of humor and getup. We know you want to look like Wade Wilson so Let your imagination run wild with this costume of Deadpool we have compiled for you and transform yourself in one of the naughty yet Hilarious, wise-cracking, indestructible, powerful, samurai sword-wielding Character, Deadpool. Oh, and he can draw as well. 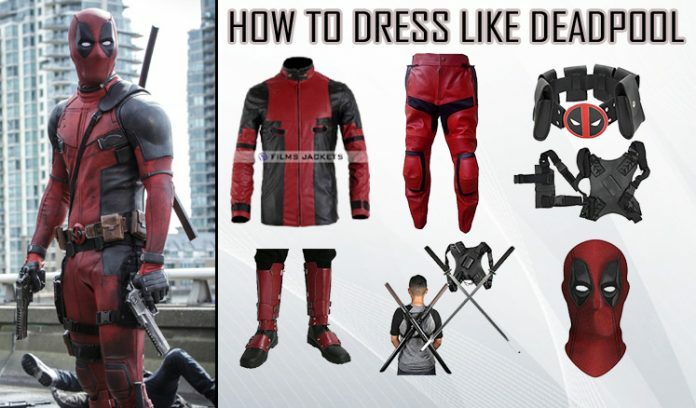 You don’t need to pack yourself up in an actual tight suit to look like Deadpool. Sometimes a hood can do just like a suit. No? Well, in our case it can help. 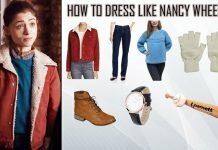 This jacket made with high quality leather and comes with polyester linings, front zip closure, two side pockets and with exact same graphic pattern of actual costume. 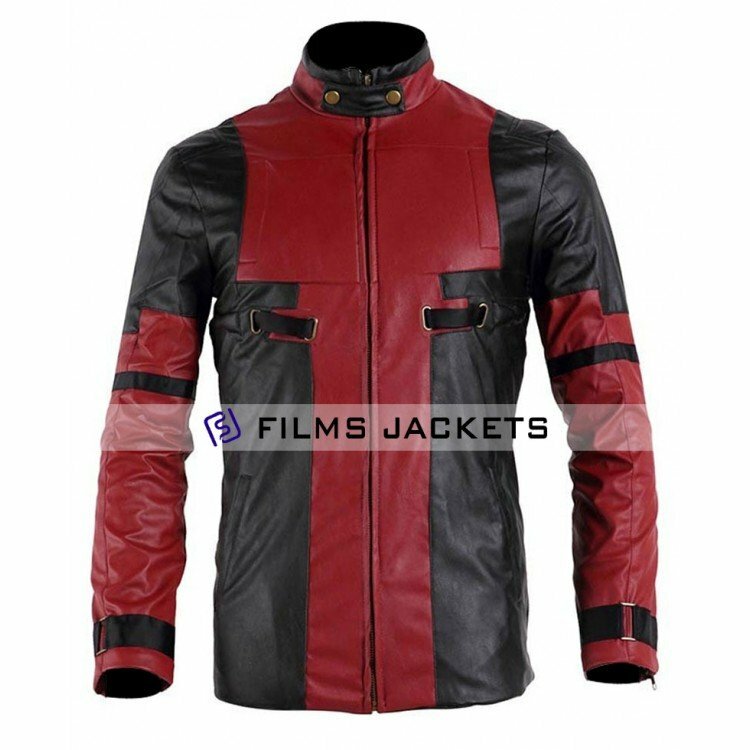 Get this impressive red and black jacket for Deadpool costume. 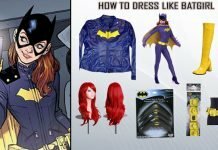 Superheroes needs Masks (excluding Superman) to complete their suits and make a style statement. You get what we are sayin’ ? Just like other superheroes Deadpool wears a mask, but for different reasons. His face is somehow destroyed by the experiment that turned him into Deadpool, hence the mask. This mask is a best replica you can get over internet. 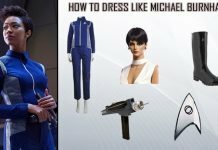 Pants are always a relevant and most important part of any costume, for obvious reasons. 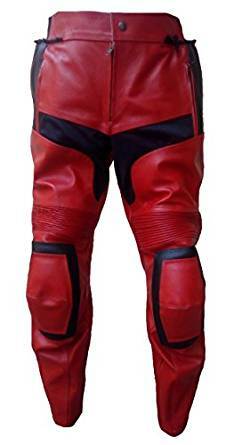 These pants with all the perfect red and black patches and style are made of genuine leather and it goes perfectly well with Deadpool costume. These stunning pants come with Pre-curved knees for proper riding position and are Dual stitched for excellent tear resistance. The samurai sword-wielding character of Deadpool cant be completed without these ninja blades. Swords are his main weapons that he uses to slice open the bad guys. These steel guard ninja katanas are made of stainless steel blade. You’ll be needing a holder for holding your blades to blow the blades out of your foes, right? We’ve got you covered. 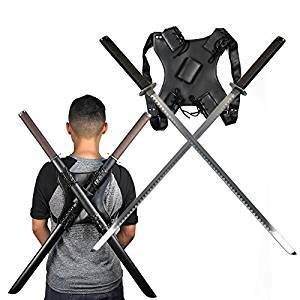 The kit comes with a back carrying scabbard. 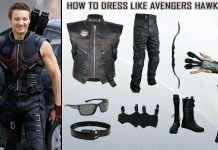 This kit contains Deadpool belt that’s a prefect addition to Deadpool’s combatant looks. 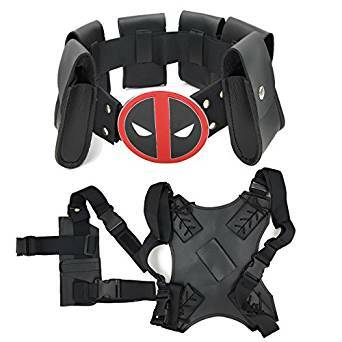 The belt contains iconic buckle of Deadpool and comes with small leather pouches. 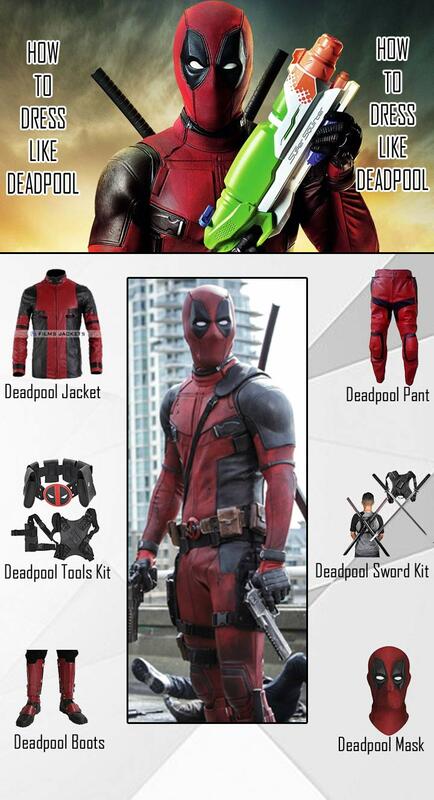 This Deadpool fighter kit also comes with holster. 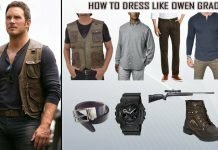 Though Deadpool prefers fighting with swords, and swords are a highlighted weapon used by Deadpool in every battle, he also uses gun as his focal weapon that he carries in a gun holster. 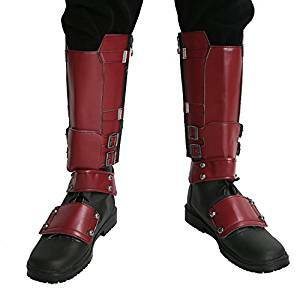 The pair of these fashion plain boots are an exact replica of those worn by Ryan Reynolds in Deadpool. These boots are made of high quality PU leather and are easy to wear, easy to care and every inch stylish in looks. 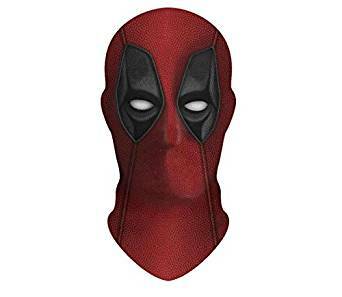 We are done with our list of Deadpool accessories you can get here to become his expression in style. 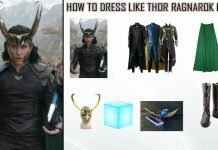 Become a hero with a fashion hint in black and red attire, and don’t forget to become funny as this ability is what makes him remarkable and most loved superhero of all the time.